The latest iteration of the San Clemente Trolley program will include an entirely new route that will connect to Dana Point. 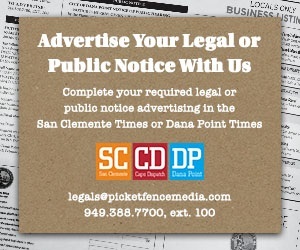 On Jan. 15, the San Clemente City Council approved the new route without discussion, as the application had already been submitted and the funding agreement was recently processed by Orange County Transportation Authority (OCTA), which oversees the grant program for municipal trolley programs. 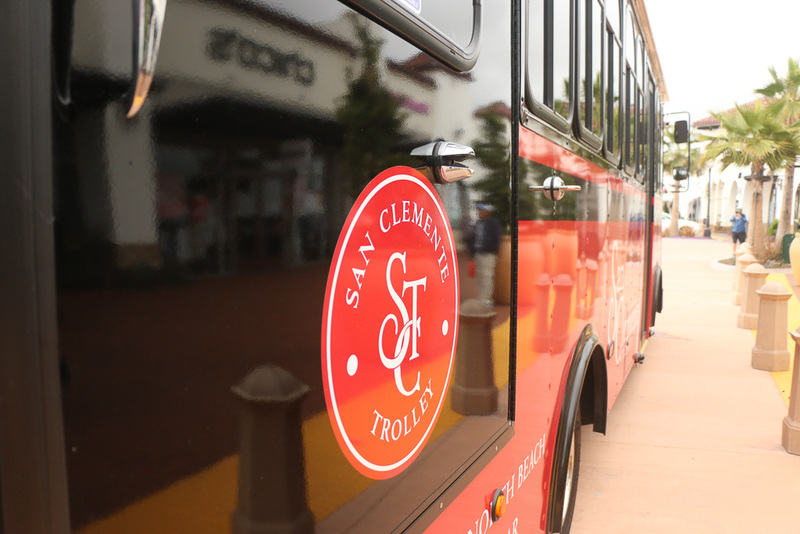 The new route starts at the Outlets at San Clemente, where the downtown route begins, and will travel north along El Camino Real to Camino Capistrano. From there it will go up to Camino Mira Costa and loop around Camino de Estrella and head back southbound from Camino Capistrano south on El Camino Real. The stops on the route will have an estimated wait time of about 15 minutes. San Clemente increased its 10 percent contribution to the program to about $170,000, most of which comes from Air Quality Management District funds and about 40 percent comes from the city’s general fund. Tom Bonigut, the city’s public work director and engineer, who has been overseeing the project, said the goal is to get the trolleys for the new route up and running by Memorial Day Weekend, when the downtown route begins, but it will depend on how long it takes the trolleys to get certified. The trolleys don’t have a delivery date yet, he said. This will be the first summer the San Clemente Summer Trolley Program has started with daily service. The Summer Trolley Program is scheduled to end the last weekend in September. Trolley run times will be Noon-10 p.m. on Mondays through Fridays, 10 a.m.-10 p.m. on Saturdays and 10 a.m.-8 p.m. on Sundays.